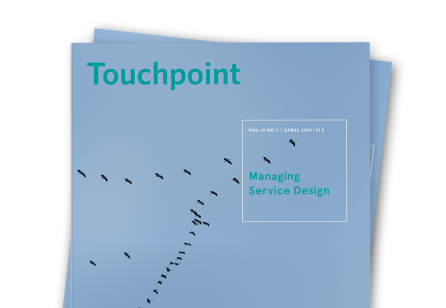 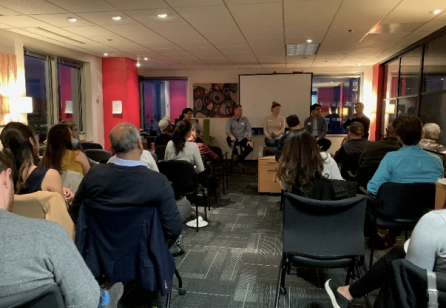 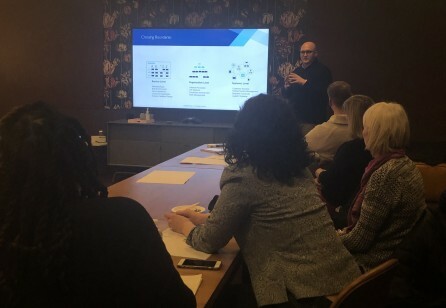 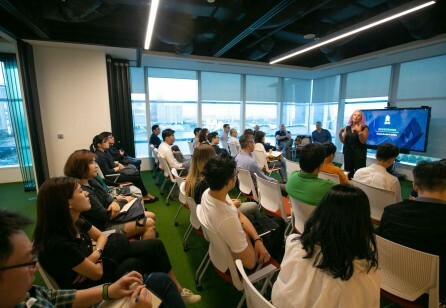 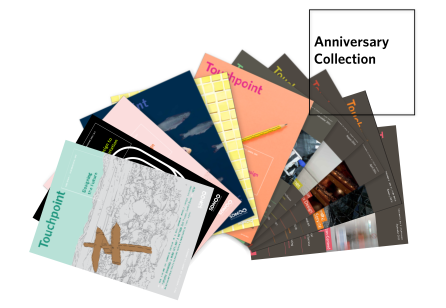 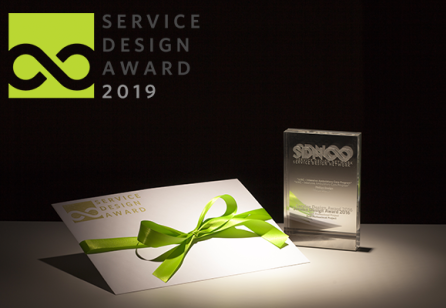 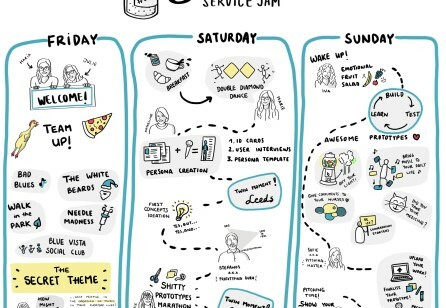 Service Design Network was pleased to join the rest of the world in celebrating the achievements of the design community during the March 15, 2019, iF DESIGN AWARD. 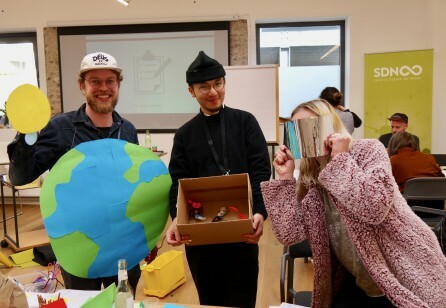 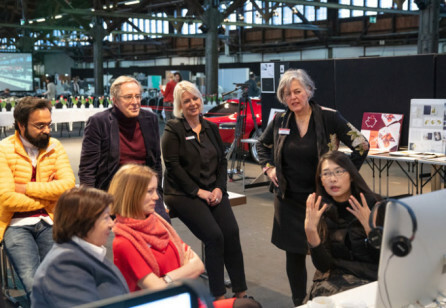 SDN’s very own Birgit Mager (President) was among the jury panel charged with selecting the ultimate winners, with our personal highlight of the program being, of course, the award for service design excellence! 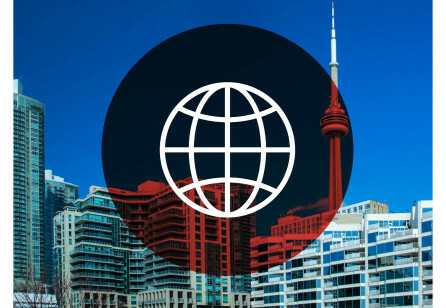 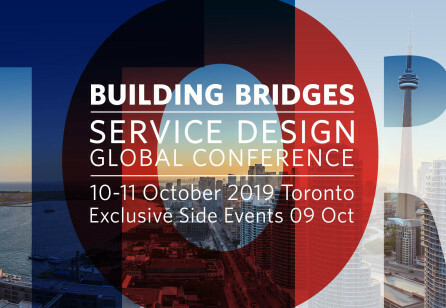 Join us this year, to explore 'Building Bridges' at the Service Design Global Conference from October 10-11, 2019 in Toronto, Canada. 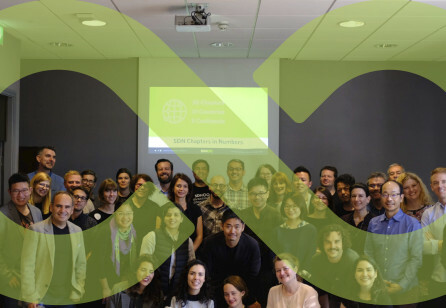 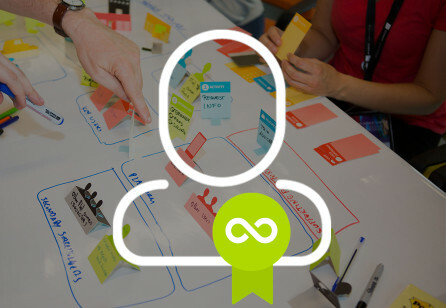 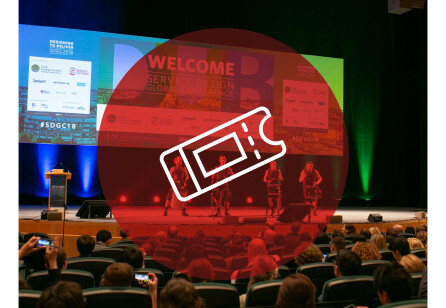 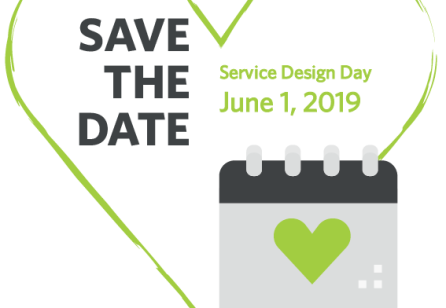 SDN is pleased to open the Call for Proposals for cities interested in hosting the Service Design Global Conference 2020!